Sometimes simple blends are the best, and here you have straight up devine sponge cake served up in a 60ml bottle with 50ml of e liquid. Flavour is on point delivering Velvet Soft Sponge cake and extra light soft Vanilla on top. Element Koi Castella. Flavour Profile: Castella Koi E Liquid. 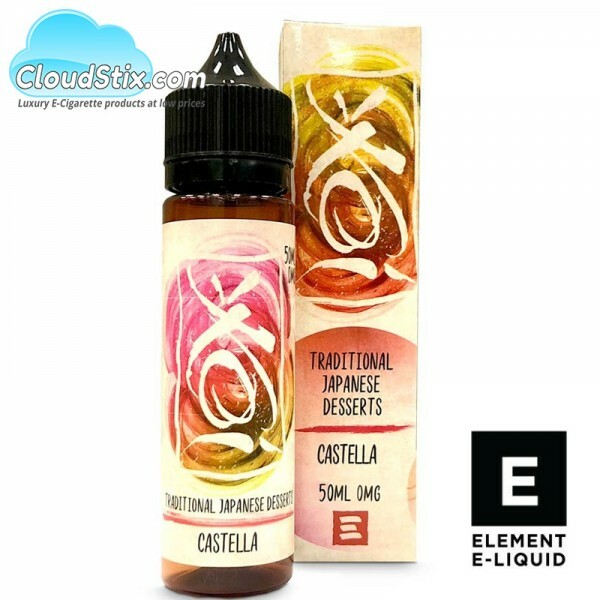 Yuzu by Element Koi E Liquid Classic Lemon Meringue with some awesome Yuzu to give it the edge al..